Pain is something many people live with on a daily basis and accept it as part of life. But with osteopathy, it can be managed or improved. When the body’s musculoskeletal system is not properly aligned it inhibits circulatory, lymphatic or nervous system function and therefore reduces the body’s ability to heal itself. Simon provides individualised holistic osteopathic treatment and care to support patients to overcome pain and restore mobility and well being. He has worked in the health industry for over 15 years and has a background in sports and remedial massage. Simon has successfully worked with top sporting teams including Queensland and New Zealand's rugby league and New South Wales cricket teams. 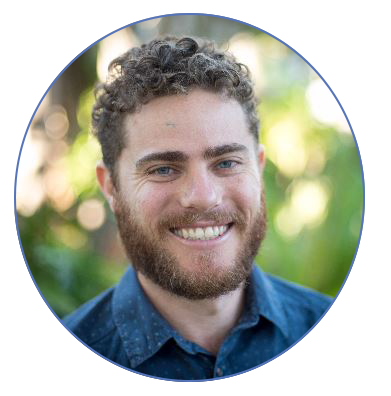 Simon holds a Masters in Osteopathic Medicine and a Bachelor of Clinical Science from Southern Cross University and has also completed post graduate training in the osteopathic treatment and care of babies. Restrictions in the musculoskeletal system can have far reaching effects on all other systems of the body. Simon offers a holistic integrative approach by working with the body to maintain a balance of structural and functional integrity that is essential to good health. His special interests include acute and persistent pain, sports injuries and supporting expectant mothers. What does an osteopathy session consist of? Simon tailors consultations to your individual needs and provides treatment plans with current evidence and research in musculoskeletal medicine, sports medicine, neuroscience, pain and brain-body interactions. Time is taken to understand all facets of your issue and investigate the underlying cause or causes. A treatment protocol can then be formulated that is personalised to the needs of your body. This can involve a variety of techniques, from the very gentle such as craniosacral and positional release to more direct massage and manipulation, all with the aim of making you feel better. Who is osteopathy good for?